Toronto, Canada. January 15th, 2019 – A Decision made by the World Heritage Committee announcing that Sansa, Korea’s Buddhist mountain temples, has joined UNESCO’s list of world heritage sites and will increase tourism to these local regions. Sansa is the 13th Korean cultural heritage site on the World Heritage List as well as the 3rd Buddhist cultural site besides “Gyeongju Historic Area” and “Baekje Historic Area” in South Korea. The Monasteries are located throughout South Korea’s southern provinces are expected to attract tourists and locals interested in Korean Buddhism and the increasingly popular Temple Stay program. There are seven temples listed on the inscribed sites. Each was established between the 7th to 9th centuries and to this day is incredibly well preserved. The seven temples are Tongdo Temple in Yangsan, Buseok Temple in Yeongju, Beopju Temple in Boeun, Daeheung Temple in Haenam, Bongjeong Temple in Andong, Magok Temple in Gongju, and Seonam Temple in Suncheon. 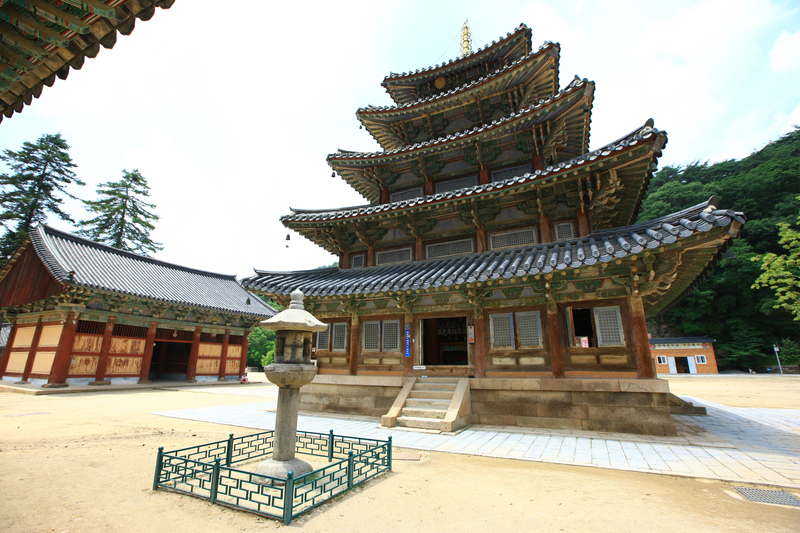 Two of the Sansa temples offer temple stay programs, an opportunity to live life as a Korean buddhist monk. Each temple "contains a large number of individually remarkable structures, objects, documents and shrines,” according to a UNESCO press statement. “These mountain monasteries are sacred places, which have survived as living centres of faith and daily religious practice to the present.” UNESCO World Heritage Center continues that Sansa has “outstanding universal value” in supporting Korea’s Buddhist tradition. The Korea Cultural Heritage Administration will make preservation and maintenance plans to ensure that increased tourism will not affect Sansa and ensure a well-preserved world heritage site. “We will continue to make efforts to maintain its world heritage standard,” promised Jong Min, a monk of the Jogye Order who attended the induction ceremony. For further updates and information about Korea, be sure to visit www.visitkorea.or.kr or follow us on Facebook at www.facebook.com/visitkorea.